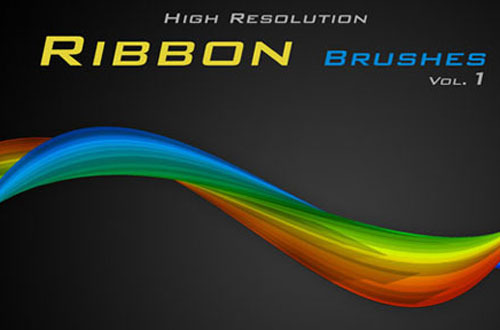 One of the most popular tool in Photoshop is definitely brush tool.A Photoshop brush is the key method to apply effects to any piece of artwork and whether you are a web or a graphic designer it is the basic tool for all of us. 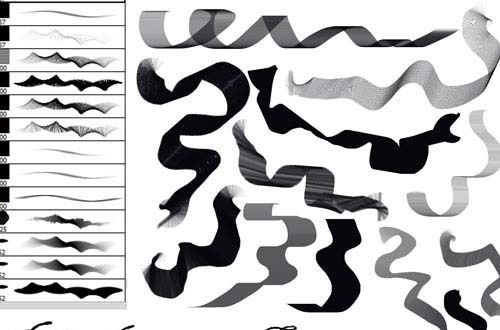 You know,Photoshop comes with very limited brush types but you can find thousands of free photoshop brushes in various websites for all your needs. 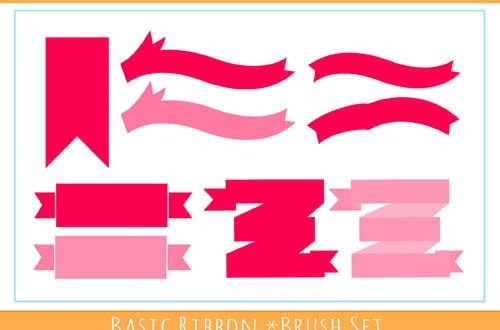 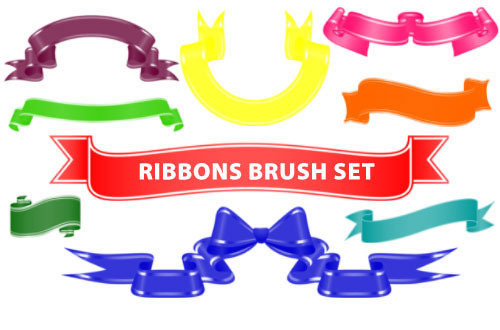 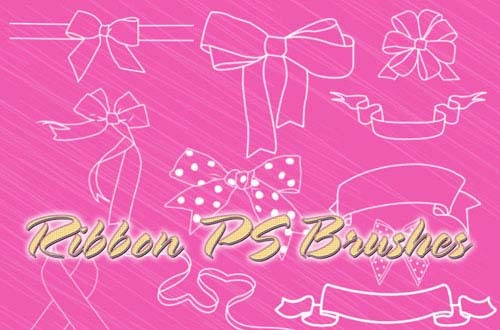 Here on Designbeep,we love to share free resources for designers and this is our weekly free brush collection article for you.In today’s post we have gathered free ribbon and bow tie brushes to use in your design projects.Ribbons are mostly used on special day designs like birthdays,holidays etc. 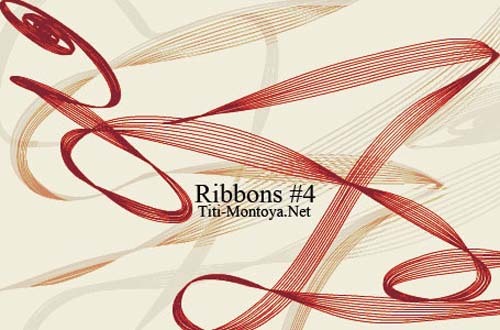 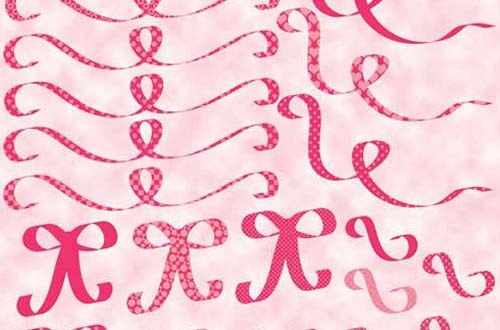 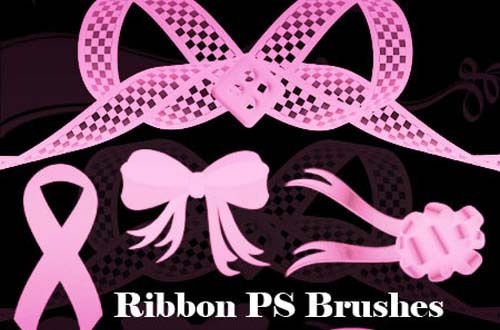 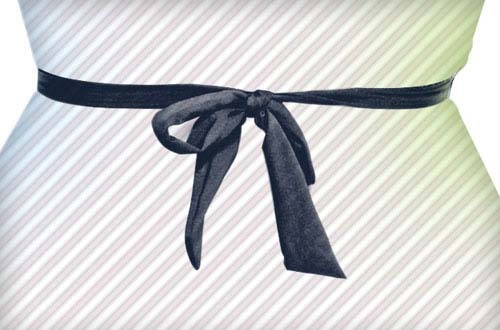 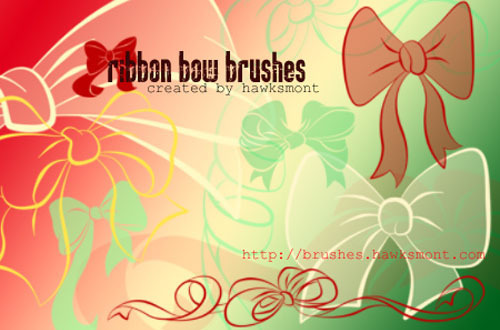 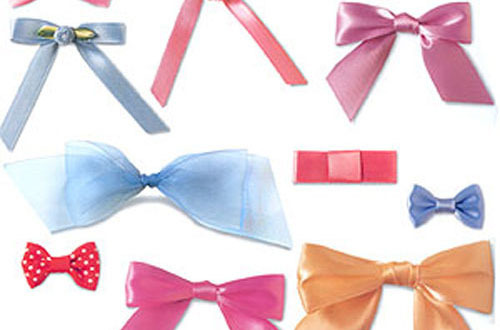 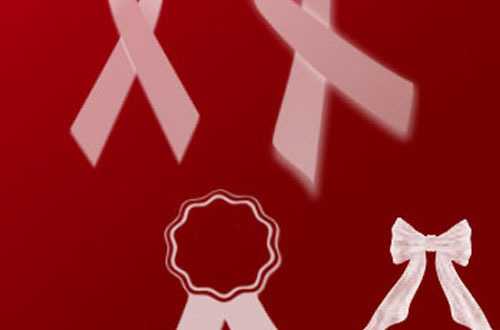 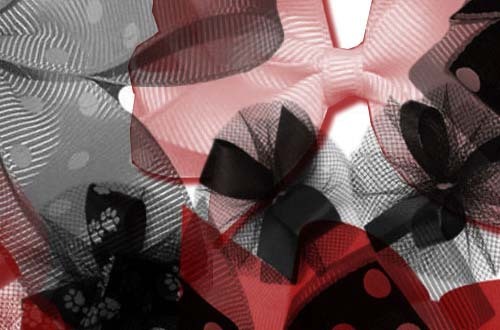 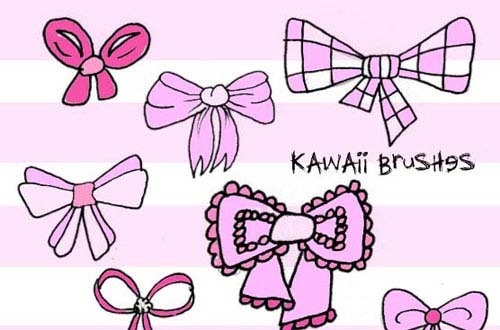 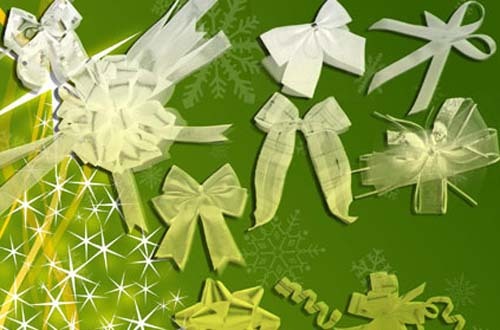 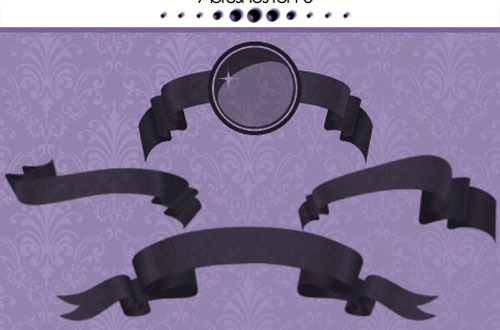 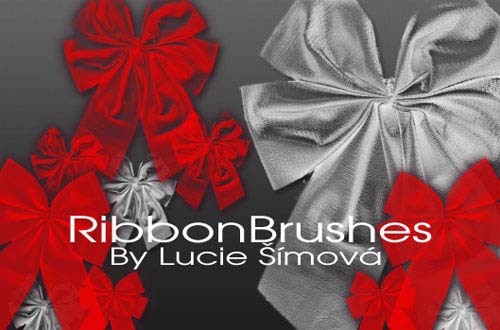 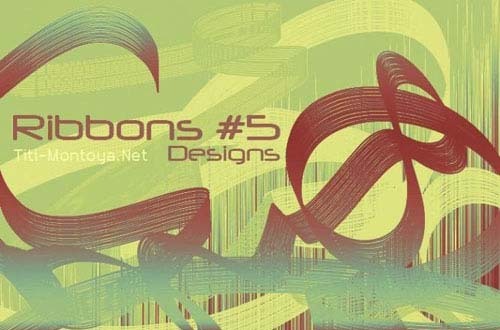 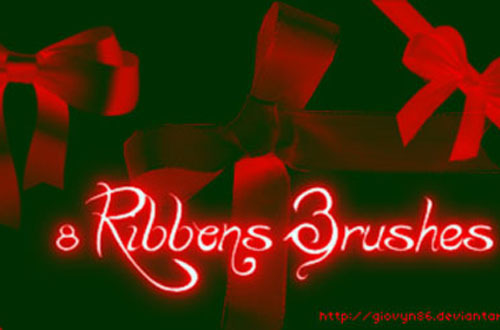 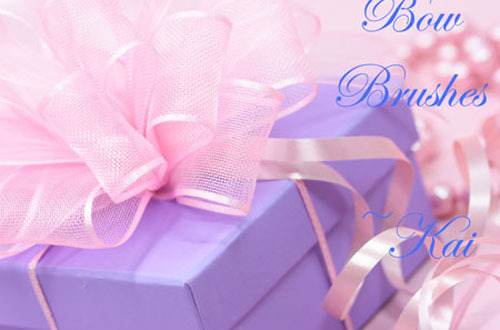 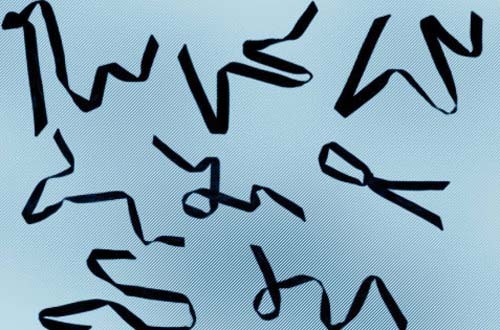 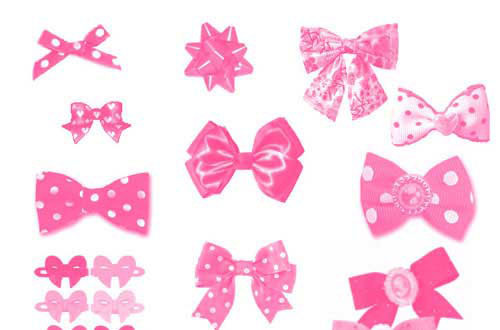 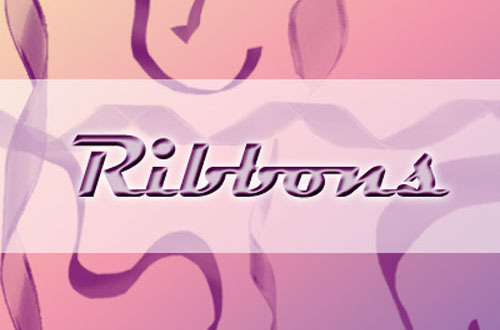 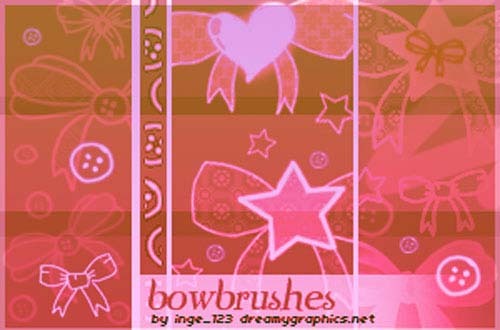 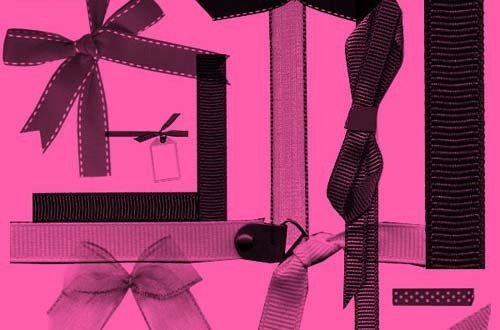 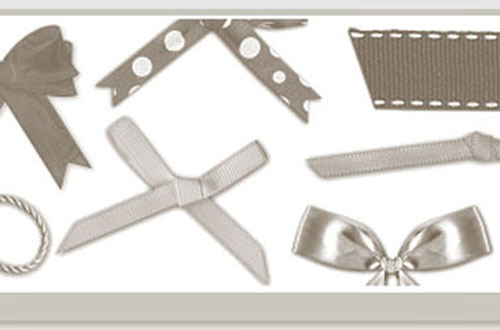 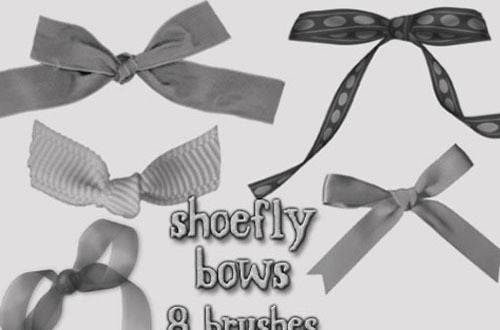 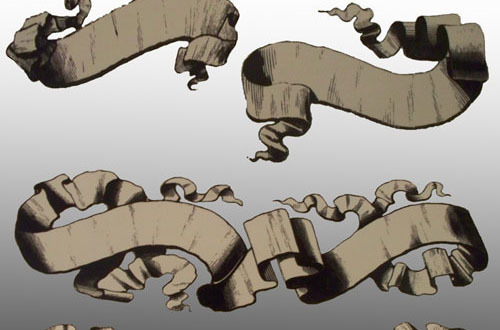 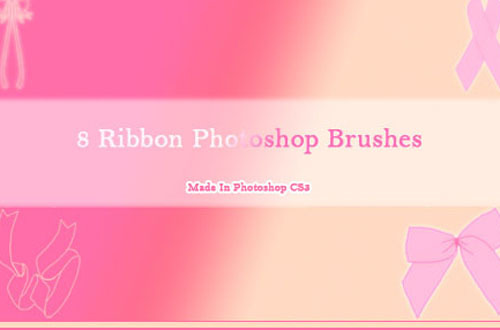 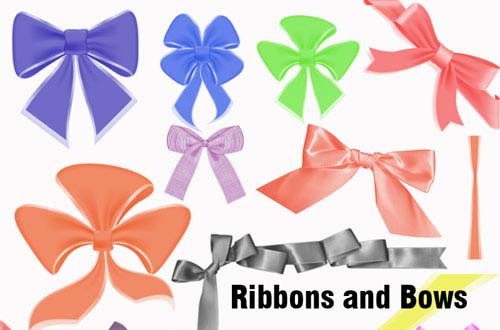 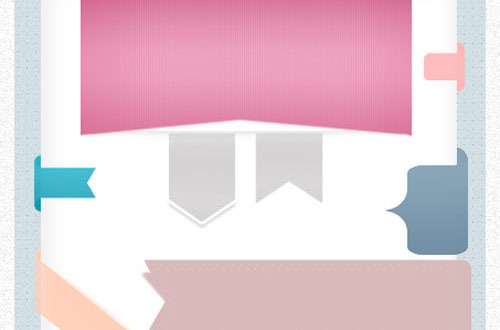 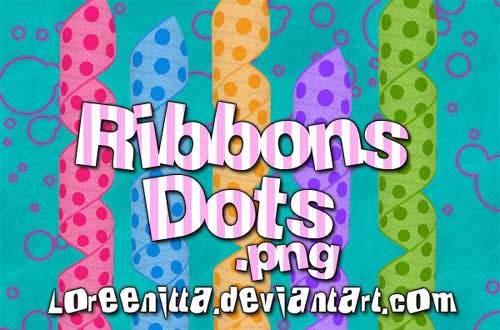 Here are 32 free ribbon and bow tie brushes for Photoshop users.